Path to Scholarships®: How to Use Google Chromebook Efficiently & Effectively with Edudaris! How to Use Google Chromebook Efficiently & Effectively with Edudaris! What is Google Drive? Google Drive allows users to create and edit basic office documents (docs, spreadsheets, and presentations) and exports them for use in MS Office. Google Drive is also cloud storage and is accessible from the Internet or app. Users must have a Google account to use Google Drive. Google Docs DOES NOT work with the assignment WORD doc templates provided on Edudaris.com. Students may use the WORD Online App to complete the WORD docs if they have a Microsoft account. EXCEPTION: The Résumé Builder and the Scholarship Essay Builder must use OpenOffice Writer App. Google Drive, Edudaris.com, and PDFescape.com. Go to Edudaris.com > COURSES > Course Title > Assignments Tab > Assignment. Save WORD doc template assignments to DOWNLOADS folder. Open WORD doc in the DOWNLOADS folder, complete, and SAVE. Open Google Drive and UPLOAD file (from downloads) into a NEW FOLDER called Edudaris. Upload and submit completed saved MS WORD documents to Edudaris course assignment, which automatically saves submissions to MY FILES. 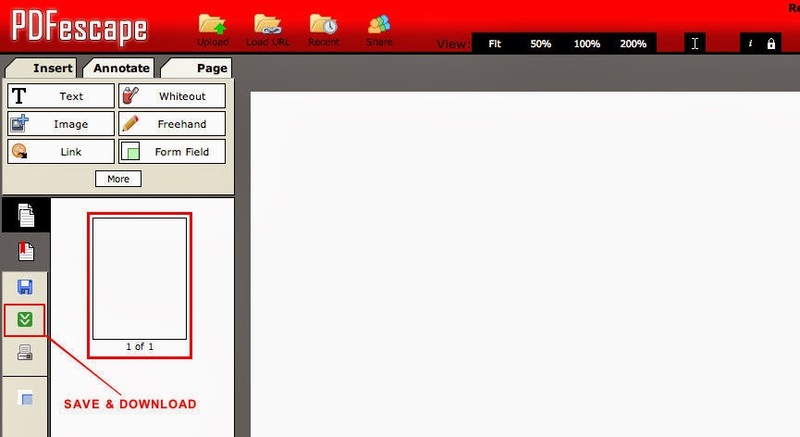 Complete and SUBMIT Résumé Builder or Scholarship Essay Builder on Edudaris with Chromebook. Go to a PC/MAC computer or laptop that is NOT a Chromebook. Open your submission of the Résumé Builder or Scholarship Essay Builder on Edudaris. Save to the desktop using SAVE AS > FORMAT select WORD Document (.docx) or (.doc). Upload and submit completed saved MS WORD document to Edudaris course assignment, Résumé Builder or Final Scholarship Essay, which automatically saves submissions to MY FILES. Create a NEW FOLDER named Edudaris on Google Drive. 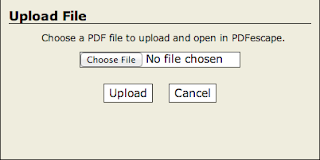 SAVE the PDF assignment form(s) to the Edudaris folder. Go to www.PDFescape.com to complete the PDF assignment documents. 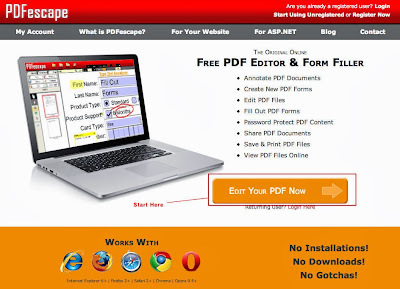 Click EDIT YOUR PDF NOW button. 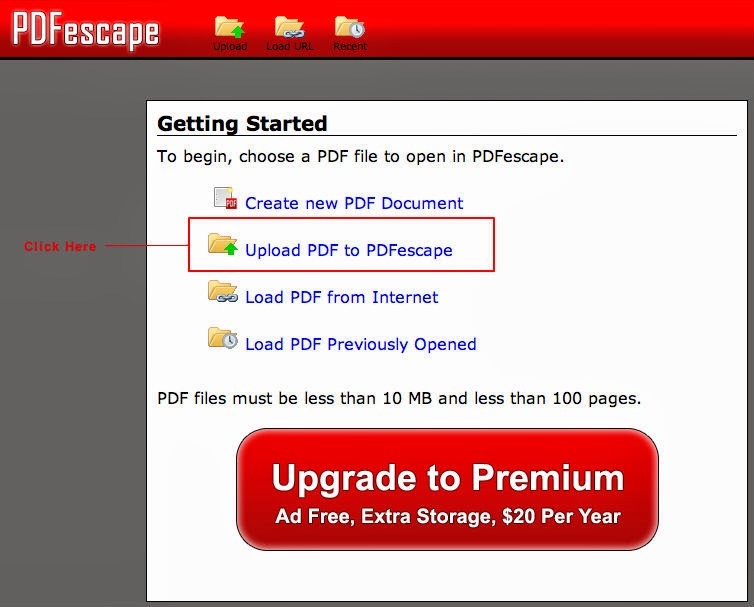 Click UPLOAD PDF TO PDFescape. 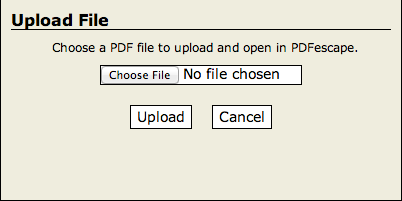 Choose File, click OPEN to select, and click UPLOAD. Click the SAVE and DOWNLOAD icon on the left to Google Drive > Edudaris Folder. Go to Edudaris.com to submit your assignment to your teacher and build your online portfolio. 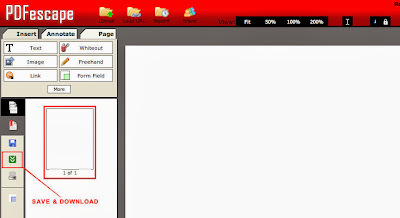 Upload and submit completed saved PDF assignment documents to Edudaris course assignment, which automatically saves submissions to MY FILES.